Talk about your meat market. 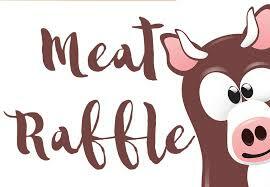 Join us for Meat Raffles every Sunday 1-3PM. Put your name in the hat for chicken, steak, ribs, and more. Product provided by Festival Foods. Join us for the Queen of Hearts drawing. Get your tickets anytime, but must be present to win. 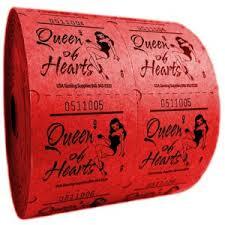 Winning ticket draws from a full deck of cards for the Queen of Hearts. Your odds improve as the deck gets thinner. LADIES NIGHT- Come join in the fun for extended Happy Hour pricing and Wine Specials for the ladies on Tuesdays from 6-9PM. 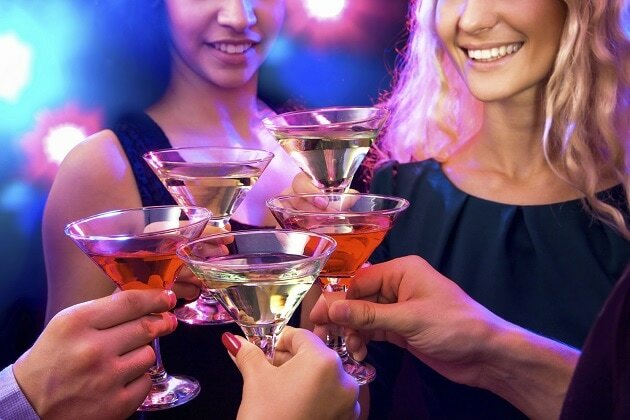 MENS NIGHT- Join us for extended Happy Hour pricing and $8 Pitcher Night for the guys on Wednesdays from 6-9M.